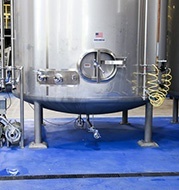 Bright beer tanks is a piece of brewing equipment as they serve to mature, clarify, and carbonate the beer after fermentation. In some cases, they also double as serving vessels in brewpubs, eliminating the need for kegs. The quality of your beer is impacted by the efficacy of your bright tank. Paul Mueller Company offers both standard and custom top-of-the-line bright beer tanks handcrafted for your brewery. 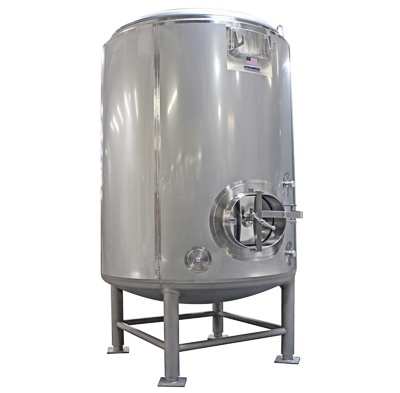 Our bright beer tanks come in a wide array of sizes and design pressures so that we can meet your brewing needs and help you maintain the integrity of your finished beer.